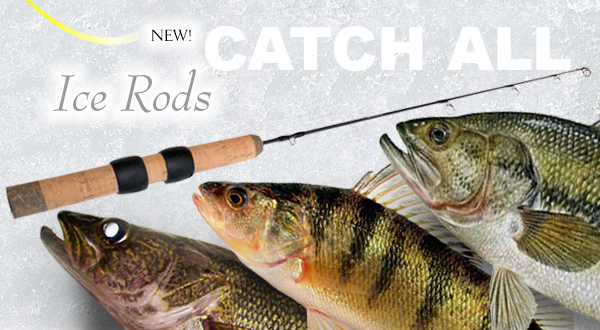 This 28-inch ULTRA LIGHT POWER, EXTRA FAST ACTION ice rod (LCIR28P) is designed for catching PANFISH through the ice. The length and action are perfectly matched for even the smallest jig. It practically jigs for you! 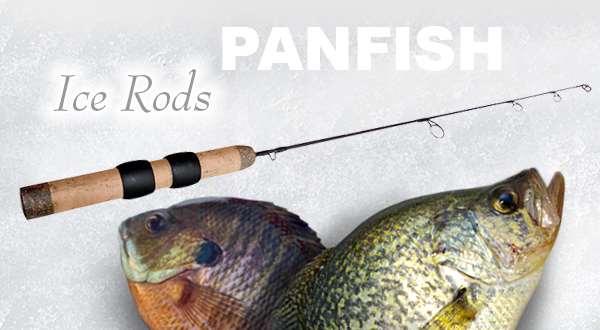 From the twitch of rod tip through the ensuing battle, you won’t find a panfish rod that’s more fun on the ice! This 30-Inch MEDIUM LIGHT POWER, FAST ACTION rod (LCIR30MLF) is designed as the “catch all” for ice fishing. 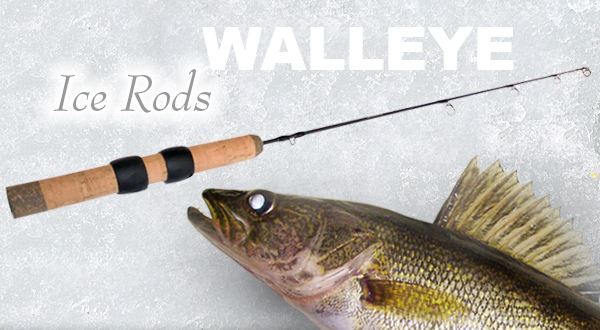 A perfect blend of action, length, and sensitivity creates a very versatile ice rod. Whether using a slip bobber, jigging, or dead sticking for walleye, bass or jumbo perch the LCIR30MLF has what it takes. The high modulus blank detects the most subtle of bites down to the high grade cork handle, while providing enough back bone to handle that drag-pulling fish of a lifetime. 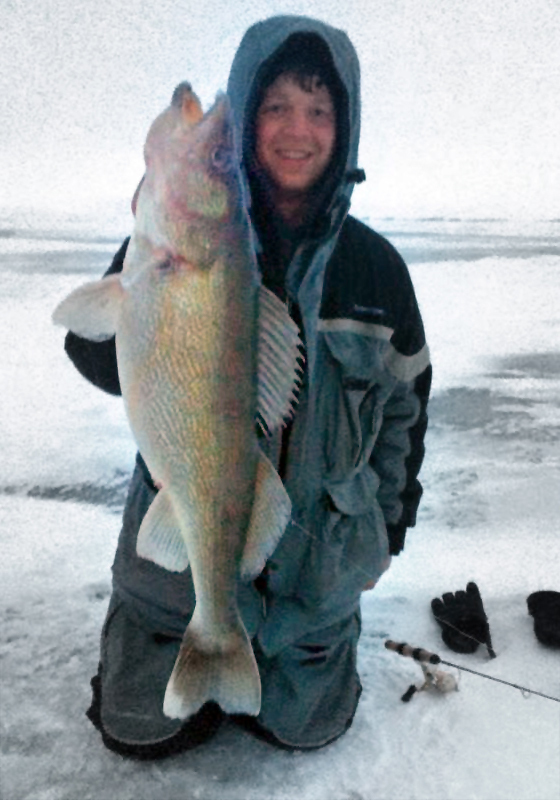 This 30-inch MEDIUM POWER, FAST ACTION LIMIT CREEK ice rod (LCIR30W) is designed for catching WALLEYE through the ice. This is a light weight ice rod with a highly responsive tip coupled with a balanced blank. The action and feel of this rod allows ice anglers to be more in tune with their jigging mechanics and presentation, therefore missing less fish. The ideal 30-inch length matched with the high modulus graphite blank creates an even load when hook setting and fighting a walleye of a lifetime! 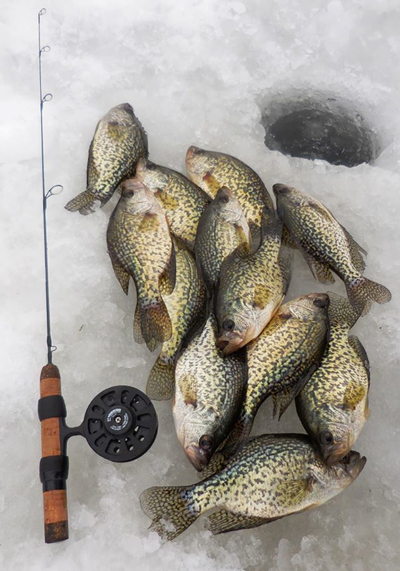 Panfish anglers know that crappies are light biters and you'll miss them if you don't have the right ice rod. Time and time again, the Lil' Smoothie delivers! Limit Creek ice rods are designed to deliver the perfect balance between power and action. This allows an angler to drive the hook firmly into the mouth of a large fish. The rod loads nicely to help manage the fish's strong runs during the battle. This little stick provides a real confidence boost!